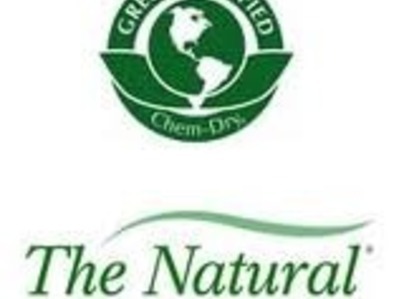 Chem-Dry Milton Keynes is a carpet and upholstery cleaning company. We also specialise in curtain cleaning (whilst in situ) and tile and grout cleaning. We have been established since February 1998 when Jonathan Dunn started the business with just one van, building it up to be the successful, award winning and reliable company that it is today. Covering Herts, Beds, Bucks & Ox. What makes us the best is our unique hot carbonated patented cleaning solution that fills the carpets and upholstery with millions of bubbles that break down the dirt raising it to the surface, to be extracted off with a powerful and state of the art truck mounted system. The carpets are then finally buffed to remove any existing residue. We offer a satisfaction guarantee or your money back policy. 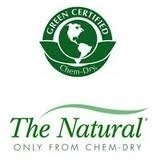 Have used Chem-Dry for a few years and found them to be friendly and professional. Work carried out is always to good standard. All I can say is WOW - Stuart E was so knowledgeable, professional, conscientious and clear experienced. He spent most of the day painstakingly attending to our very large and rather expensive bespoke leather couch and did an absolutely amazing job. Attention to detail was second to none and cleanliness throughout the job was exceptional. I would not hesitate to recommend this company who were totally professional from quote to finish, I almost wish I had more couches so I could use them again - other companies should take note - this is how you treat customers (and couches :)). Job beautifully done (as always), that is why we come back to you. Delighted with the result. Good, thorough job. I have been using Chem-Dry for nearly 6 years. For my sofa cleaning, carpets rugs. Always a 1st class service. Friendly and reliable, Would not go anywhere else. Work was performed promptly, carefully and most effectively. Were very happy with the work & a very nice young man who cleaned the carpets whose name is David. Nice lad, very good service. Excellent job, very pleased with result.